The ever popular Quo are Britain’s best-loved rockers, and are playing the Glasgow Hydro in December as part of their last ever electric tour. 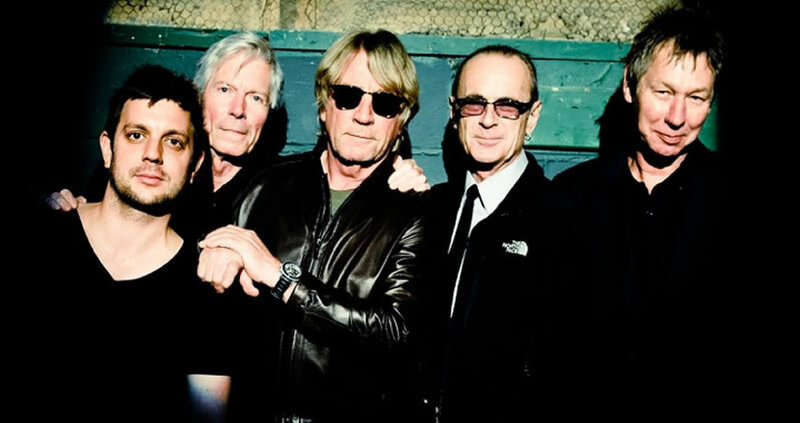 Rock veterans Status Quo have announced that they will be embarking on their final electric tour at the end of the year, and will play one night in the Glasgow SSE Hydro Arena on the 20th of December 2016. Legendary rockers Status Quo are hanging up their electric guitars, as they announce 2016’s ‘The Last Night of the Electrics’ tour will be their last ever. The Last Night of the Electrics tour will kick off in October with a stint across Europe, culminating in a final round of UK dates in December. After 50 years at the top of their game as one of the world’s premiere hard rock acts, The Quo are back on tour this winter for their final electric tour, and will play one night in Glasgow’s Hydro Arena on the 20th of December! Following this, the band – Francis Rossi, Rick Parfitt, Andy Bown, John ‘Rhino’ Edwards and Leon Cave – will be hanging up their electric guitars. Characterised by their distinctive brand of boogie rock, The Quo have recorded over 60 chart hits in the UK, more than any other rock group in history. 22 of these have reached the UK Top Ten. Packed with hits, old and new, the Quo’s tours are always massively popular, so if you want to see them perform in their inimitable style for the very last time make sure you grab your tickets quick!